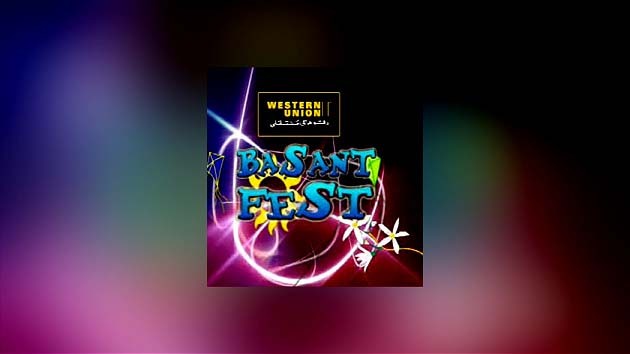 Western Union Basant Fest aims to live up the crowd of Karachi ad take them out from the hectic every daily routing of their lives. This festival is organized to promote the festivity and entertainment in Karachi. First time basant is planned to rejoice the people of Karachi to live their fullest and enjoy kite flying with mega musical night with sparking and luminous lights.